WILMINGTON, NC (WECT) - A workshop is planned in Wilmington to help white women understand how they are complicit in white supremacy, and make changes to advance racial justice by ending the harms of racism. "Basically, it's an opportunity for white women to come together as a group and talk about the ways that we've internalized white supremacy and how we can get out from under that, and why it's in our interest to do so," said Kari Points, the workshop designer and a facilitator. 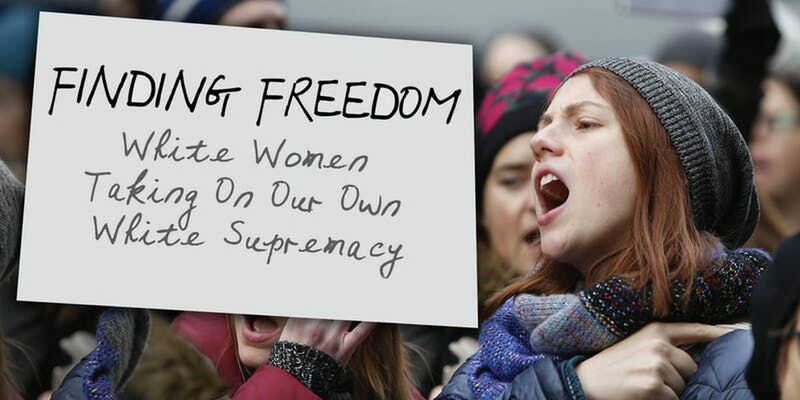 The workshop, titled Finding Freedom: White Women Taking On Our Own White Supremacy, is scheduled for Feb. 9 from 9 a.m.-5 p.m. in downtown Wilmington. To attend, you must register in advance on EventBrite. The cost of attendance ranges from free to $250 depending on your income level. During the workshop, a racial justice facilitator will lead the group in sharing stories of how they have maintained white supremacy in an “honest space.” They will then discuss how to make life changes to achieve their goal of a racially just world. “For us as white people, we’ve often, through our whole lives, had the experience that nobody expects us to name our race or name the ways that our race and our culture and ways of doing things dominate the spaces that everybody occupies and has to live and work in,” said Points. Workshop participants will create art, increase awareness and resilience in their bodies, and build connections with each other for accountability. The workshop welcomes a wide range of white women, including those who identify as mixed race, multi-racial, or white passing. People who identify as non-binary, trans, or non-conforming are also welcome. Points said the workshop came into being after organizers saw a statistic that 53 percent of white women voted for President Donald Trump. People with all ranges of experience with racial issues are invited. 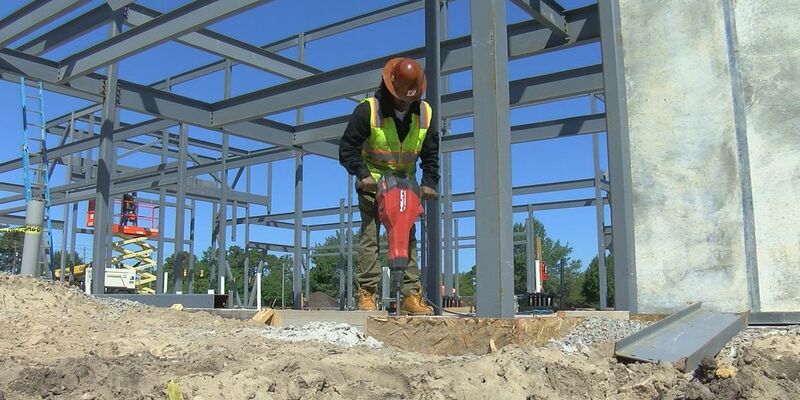 These workshops have been held twice in Durham and once in Greensboro. They hope to hold another workshop in Danville, Va.
During her life, Points came to understand racism in culture. She grew up in a small, rural town in southern Indiana. When she was 16, Points spent a year in Germany as an exchange student. “What I witnessed, what was so obvious to me, was how people are racist and xenophobic toward Muslim Turkish people who were in Germany in that time as guest workers and their families,” she recalled. When Points returned home, she saw her own culture from a new perspective.